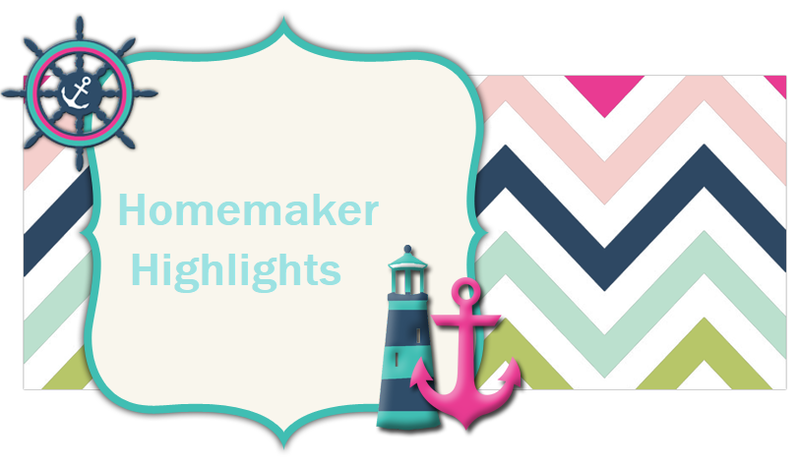 Homemaker Highlights: Pay box me? I recently signed up for Paybox me (http://www.paybox.me/r/organicpoptart) I received 25.00 in my account for signing up and will receive 10.00 for each referral. I have been doing some research and so far..everything comes out as it is not a scam, but most of us are confused as to what the currency rate will be on the money in the account. Also, what will it be used for? So if your interested in being a Early bird on this special you can sign up with me above. There is no giving out your address or banking information. I also have not been spammed since signing up. I think it may be worth the wait to find out where they are going with their site. Do you like my screen name?..lol. I actually got it off King of the Hill. John Redcorn offers Bobby "an organic poptart or something?" It's just always stuck in my head. You can also check out the Just Another Modest Mom Facebook page for some great Thanksgiving/Black Friday deals.